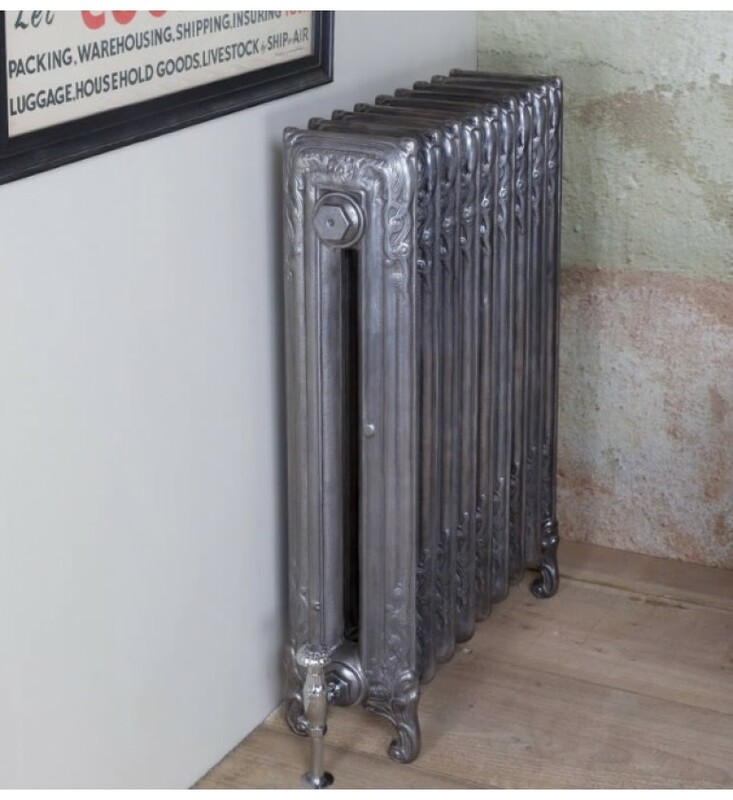 A tall and imposing radiator, beautifully crafted. Well suited to period and modern decors alike. Discounts available: on three or more radiators. Range: 845mm high, 3 - 50 sections. Finish: Wide range of finishes. Pipe Centres: 110 from floor, and 102.5 from skirting. Delivery: FREE to UK mainland, Highlands excepted.